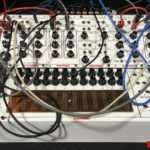 Arturia’s foray into Eurorack adds new worlds of possibilities, it’s also a great way for beginners to get into modular. 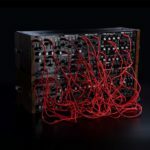 The world of Eurorack and modular synthesizers can be daunting for newcomers, and Arturia has stepped up to the plate with their new range of gear – aimed to get modular synthesizers into studios all around the world. 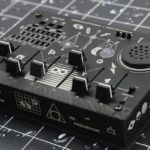 Their newly launched MiniBrute 2 Ecosystem offers a plethora of ways for beginners to get into the world of Eurorack, and for advanced users to expand their already existing modular setup. The Arturia MiniBrute 2 and MiniBrute 2s have “normalised” patch-bays, that means they’re pre-wired under the hood to sound great – straight out of the box. This is awesome, because not everyone understands how to route the signal patch of a modular synthesizer – yet. And the included keyboard on the MiniBrute 2 and the sequencer on the MiniBrute 2s make them great entry-points and even all-in-one modular setups – for the synthesist on-the-go. 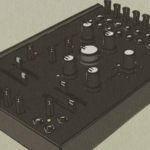 The MiniBrute 2 Ecosystem also features 2 Eurorack cases, for expanding your MiniBrute or existing modular setup. 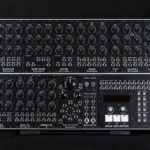 The RackBrute 3U, an 88HP case, and the RackBrute 6U, a 176HP case, are both perfect additions once you’ve become more comfortable with the routing of modular. Choose from thousands of modules from manufacturers all around the world, to create your own unique sound. Stack multiple rack cases for super-expansive setups, or create multiple smaller rigs, for performance and studio – the possibilities are literally endless. 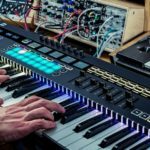 Arturia have also launched a series of online tutorials, for getting the most out of your MiniBrute 2, 2s or RackBrute setup. 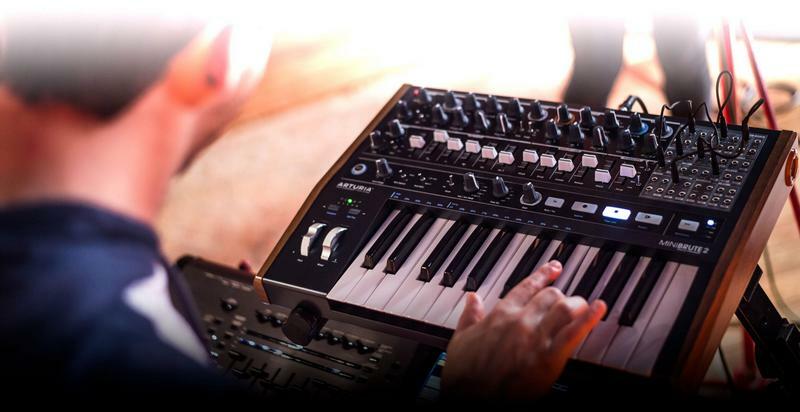 The world of modular synths has never been this accessible and affordable, thanks to Arturia’s MiniBrute 2 Ecosystem. Both Arturia MiniBrute synths ship with a set of patch cables and a “cook-book” designed to get you patching like a pro, in no time. Check out Arturia’s website for more details. Arturia is distributed by Microdot Music in South Africa, check out their website to find your nearest stockist.